Your mother and father will not be around forever. Are you prepared for the day when their declining health requires assistance for daily functioning? What, if any, assistance are you willing to provide? Are you prepared to open up your home for your mother-in-law or father-in-law to come live with you and your children? The Catholic Church wants us to ask these big questions. More than that, the Church teaches that we have a moral duty to answer all these questions in the affirmative, whenever possible. Our Lord will notice our generosity toward our parents in their old age. Modern culture, on the other hand, has a plan in place for you to take care of mom and dad. The popular answer is to let someone else take care of elderly parents. It is sad, really, but that is the default answer. The Baby Boomer Generation is reaching that elderly stage. With so many people in that age group, look how few spend their twilight years in the comfort of their own homes. Too few spend their remaining years in the company of their family. Instead, entire apartment complexes and other living facilities continue to be built throughout the country to house our senior citizens. Our culture seems to devalue the elderly so much that they are quarantined into their own neighborhoods. That said, obviously many senior citizens wish to spend their remaining years in assisted living facilities and other residences for the elderly. The desires of each aging person should be respected and honored as far as possible. The assumption, however, should not be that every elderly parent must be abandoned to the nursing home. Taking care of elderly parents remains a moral responsibility for everybody. The Catechism of the Catholic Church identifies the underlying principle: “The family should live in such a way that its members learn to care and take responsibility for the young, the old, the sick, the handicapped, and the poor” (2208). The Catechism further explains that this duty of assisting the elderly only falls to others if one is unable to uphold this principle: “There are many families who are at times incapable of providing this help. It devolves then on other persons, other families, and, in a subsidiary way, society to provide for their needs: ‘Religion that is pure and undefiled before God and the Father is this: to visit orphans and widows in their affliction and to keep oneself unstained from the world’” (2208, citing James 1:27). The next section of the Catechism gives further instruction in care for the aging. “The family must be helped and defended by appropriate social measures. Where families cannot fulfill their responsibilities, other social bodies have the duty of helping them and of supporting the institution of the family” (2809). The Catechism continues, “Following the principle of subsidiarity, larger communities should take care not to usurp the family’s prerogatives or interfere in its life” (2209, emphasis added). That last line is the kicker. The default should not be that grandma and grandpa will live in a retirement community. They may play bingo and backgammon there every week, but they will be playing those games without you. The aging should be spending their remaining years in the camaraderie of their families. They should be passing on their wisdom to their grandchildren. As the Catechism states, however, this ideal is not always possible. Some elderly have no one to take them in. Their children may be in a situation where it is impossible to care for them. Perhaps some children are not healthy enough themselves to care for an elderly parent. Financial restraints or other circumstances may likewise prevent an arrangement for grandma or grandpa to move in. Our culture will not grow in its appreciation for the elderly anytime soon—not when the same culture devalues human life as a whole, making contraception use and abortion acts supposedly protected by the Constitution. Thus, it falls on us Christians to lead by example. If mom and dad need help, the automatic response should not be to find the phone number to the closest nursing home. Rather, we must begin by taking responsibility for the care of our own parents and in-laws. Christians should do an honest assessment of their circumstances. If care for elderly parents is feasible, then it must be provided. In fact, such a moral duty rests in the natural law. By virtue of our human nature, we all recognize a moral duty to care for our own children and family members over and above friends, and especially over and above strangers. This obligation extends most certainly toward our parents as well. Such care honors one’s parents as a token of gratitude for the gift of life. Exodus 20:12 promises that paying honor to one’s parents carries with it the blessing of a longer life. So what steps can we take in assisting our elderly parents? To begin, we can all devise our own plan of action before any of our parents enter a season of life where they need monitoring. What this might look like depends on each family’s circumstances. Provided your parents are of sound mind, then they, you, and your siblings should talk this out at least once a year, or more often, as necessary. Where do mom and dad wish to live? If it is with family, then who will assume caretaking initially? What can the other siblings assist in? Do not shy away; take some initiative. If none of your brothers or sisters seem enthusiastic about assuming the “burden” of taking care of your father in his old age, relish the opportunity for yourself. You don’t necessarily need to have your elderly parents move into your home. It may be wiser to have plans for someone to move into your parents’ home. This could prove easier to do for any adult children who are single. Whichever siblings are not living with your dad could volunteer to run him to his appointments or to pick up his medications, as necessary. One of your brothers could come over once a week to mow the lawn and do maintenance around your parents’ place. 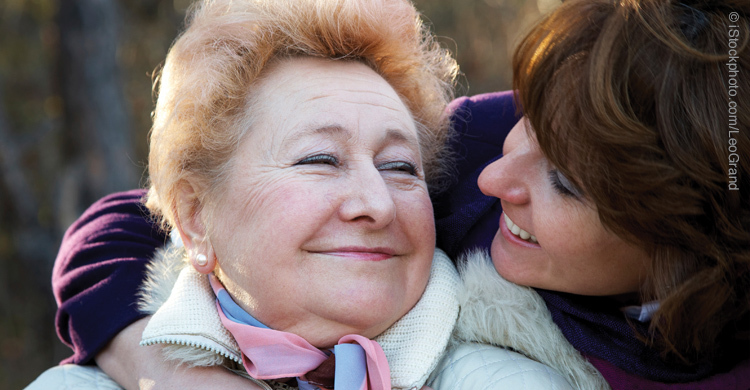 To extend such care for an elderly parent may involve tremendous sacrifice. It may mean moving across the country and finding a new job. It may require paying for more groceries, making more trips to doctors’ offices, and picking up more medication at the drug store. Embracing such challenges and doing them joyfully will merit you many graces from God. After all, sacrifice is the measure of love. Kevin Kukla is a happy husband and proud father living in East Texas. 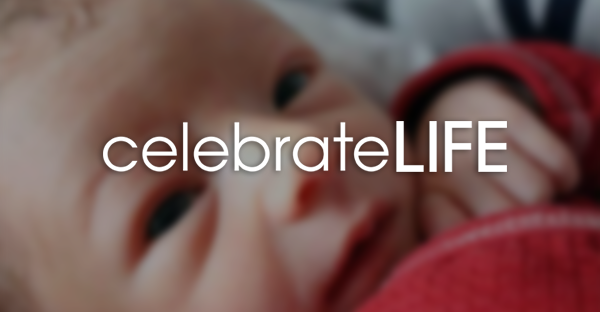 You are welcome to join his email list at ProLife365.com where he blogs regularly.